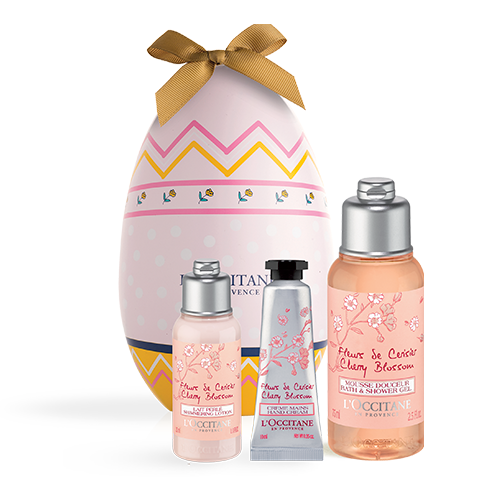 Get your fragrant Easter egg for only 60 kn (instead of 110 kn) when you spend 180 kn or more! 1. Choose your products in minimal value of 180 kn and add them to your bag. 2. There will be an option to add one Easter Egg of your choice to your bag. 3. The price of selected Easter Egg will be automatically reduced and set to 60 kn. 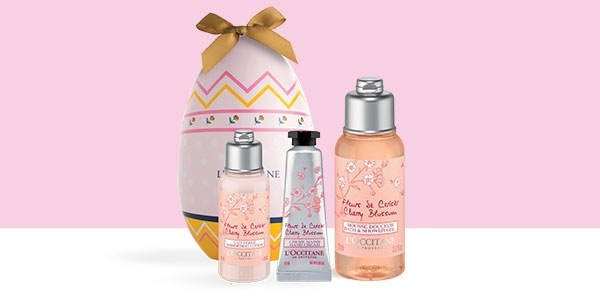 *Valid from 8 April to 21 April 2019 or while available stocks last in L’OCCITANE boutiques and online at www.loccitane.hr. Cannot be combined with any other promotion, gift or discount. One per purchase.